Former UCP nomination candidate Lance Coulter, at right, with a controversial selfie friend (Photo: Facebook). Give Lance Coulter credit: The guy seems to be a very hard worker. Leastways, the United Conservative Party nomination candidate in the Edmonton-Henday West Riding certainly had to work extremely hard to get himself kicked out of the party’s nomination process. Edmonton-Henday West UCP nomination candidate Leila Houle (Photo: Facebook). Finally, late yesterday morning, the UCP – oh, so reluctantly – instructed Mr. Coulter to take a hike. The former assistant to the Edmonton Griesbach Conservative Member of Parliament Kerry Diotte was one of three nomination candidates in the Henday electoral district who invited members of Soldiers of Odin anti-immigrant vigilante group to a constituency association beer night and then posed for selfies with them. But he was the only one of the three who wouldn’t immediately disavow the “Soldiers” – who turned up in their biker-style colours with S.O.O. emblazoned on their jackets, hats and T-shirts. Instead, Mr. Coulter hunkered down for a spell, then came out swinging, defending the “Soldiers’” fundamental right to free selfies and his prominent role in it. He made a series of increasingly eye-popping comments that, if he’s not a Soldiers of Odin sympathizer, sure as heck made him sound like one. He also effectively made UCP Leader Jason Kenney out to be a liar when he contradicted the leader’s dubious claim the embarrassing guests had “crashed” the party. Edmonton-Henday West UCP nomination candidate Nicole Williams (Photo: NicoleWilliamsUCP.ca). In case you missed the Sartorial Report, the famous German fashion house founded by couturier Hugo Boss, an active Nazi who died in 1948, first made it big designing snappy uniforms for the German armed forces. Despite its sordid history, the company continues to operate under its founder’s name in upscale malls throughout the planet. But enough fashion news. Observing the UCP react to Mr. Coulter’s embarrassing commentary was excruciating, even if you’re disinclined to support the party. It was like watching the proverbial slow-motion train wreck. You had to ask: What’s taking them so long? And why? At least UCP Executive Director Janet Harrington’s letter to Mr. Coulter yesterday morning left little doubt about the candidate’s fate. 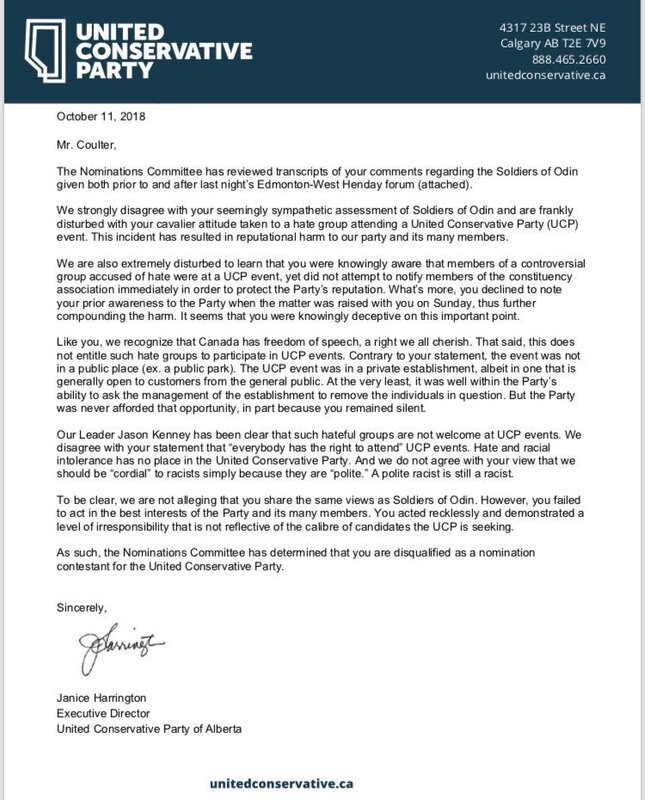 “We strongly disagree with your seemingly sympathetic assessment of the Soldiers of Odin and are frankly disturbed by your cavalier attitude taken to a hate group attending a United Conservative Party event,” Ms. Harrington’s letter stated. Edmonton Griesback MP Kerry Diotte (Photo: David J. Climenhaga). “The incident has resulted in reputational harm to our party and its many members,” it went on, most certainly speaking the truth, although the party nominations committee surely must bear some of the blame for of its painfully slow response. Couturier Hugo Boss (Photo: Found on the Internet, provenance unknown). So here’s your Hugo Boss cap, Mr. Coulter. Now, quick march! The race to be the party’s candidate in the West Edmonton riding, therefore, has now been reduced to two: Leila Houle and Nicole Williams. Both young women have political experience. Ms. Houle was a candidate in the 2008 federal election for the federal Liberals in the St. Paul Riding and in 2013 for regional chief of the Assembly of First Nations. Ms. Williams has been active as a volunteer in numerous federal and provincial Conservative campaigns. Mr. Diotte did not respond to a request to describe Mr. Coulter’s duties in his office, which it is profoundly to be hoped did not include clicking “like” under offensive social media commentary. Meanwhile, the faux populism and elitist nature of Jason Kenney’s UCP were on display yesterday – but only for UCP insiders – as two new MLAs elected in last July’s by-elections were sworn in behind closed doors. Like the curious incident of the dog in the night-time, it was the unusual lack of pomp and celebration at what is traditionally in Alberta a public ceremony that suggests the true nature of Mr. Kenney’s characteristic populist barking. 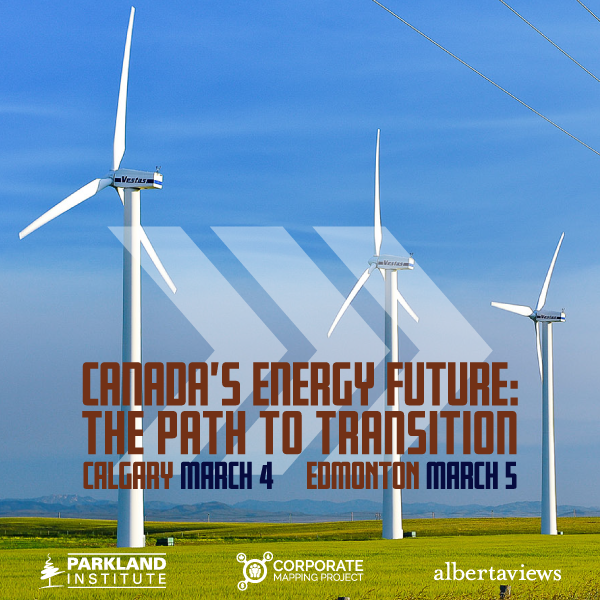 Contrast yesterday afternoon’s secretive affair to the recent public swearing in ceremonies of governments led by premiers Rachel Notley, Alison Redford and Ed Stelmach and you’ll get an idea of who values public participation and who wants a government of elites, by and for elites. Even the most reliable mainstream media friends of the UCP were not informed about, let alone invited to, the secretive swearing in of Devin Dreeshen, MLA for Innisfail-Sylvan Lake and Donald Trump’s No. 1 man in Edmonton, and Laila Goodridge, MLA for Fort McMurray-Conklin. “Wouldn’t the constituents of these two new MLAs want to know?” The CBC’s Michelle Bellefontaine Tweeted plaintively. I’ll speak on behalf of the UCP here: What do constituents have to do with anything? There appears to be some serious subterfuge and misdirection going on over at the House of Kenney. As the United Conservative Party hops from one hot mess to another, the unmistakable conclusion we are all left with is while the recent flurry of discarded nominees have been purged from the race—they all still remain card-carrying members of the party, with their odious views intact. How can this continuing membership not be considered “not reflective of the calibre” of members/candidates the UCP is seeking? It sounds to me like Jason Kenney has some explaining/gaslighting yet to do. I don’t know if it was Mr. Coulter’s rathet fippant Hugo Boss comment that finally did him in, but I suspect it was surely not helpful. I think the concern that with all the attention focused on him, the risk that some other past social media likes or comments might pop up forced the UCP to finally reluctanly triage here. Mr. Coulter’s defence of free speech actually seemed to be rather mainstream UCP thinking and well explains how the Sons of Odin felt welcome at the event and seemed so well received. His refusal to participate in what I think is the poltical charade of pretending not to know who they were, of course wasn’t helpful once the UCP were caught out here on social media. I am not sure it Hugo Boss will now be banned at future UCP events, but the Sons of Odin will certainly have to leave their unique and noticeable biker like outfits at home if they want to attend future events. All the better to help the UCP see no evil. Of couse there will be no discipline for the UCP person who continues to misrepresent that the Sons of Odin crashed the event. One of the benefits of being the leader is you get to pick who is the scapegoats and this time Mr. Coulter is it. As Hugo Boss understood the best survival strategy is to make the leader look good. Mr. Coulter’s saying embarasing things only made an already embarassing situation worse for Kenney and the UCP. As the letter from the UCP to him said, he caused “reputational damage” – a phrase that sounds like it came from a career poltician like Kenney. I believe in the Wildrose days it would have just been called a bozo eruption, but the party was more plain spoken then. What is disturbing for me here, is that in conversation with some of my right wing calvinist christian protestant Alberta acquaintances, and despite it being pointed out to them that the UCP is attracting white supremacist, racist, neo-nazi and hate groups, they still appear to be ongoing staunch supporters of UCP/Stephen Harper politics. The bottom line for many of them still seems to be money, #1, or believing that they have the dibs on what God/Jesus would want. 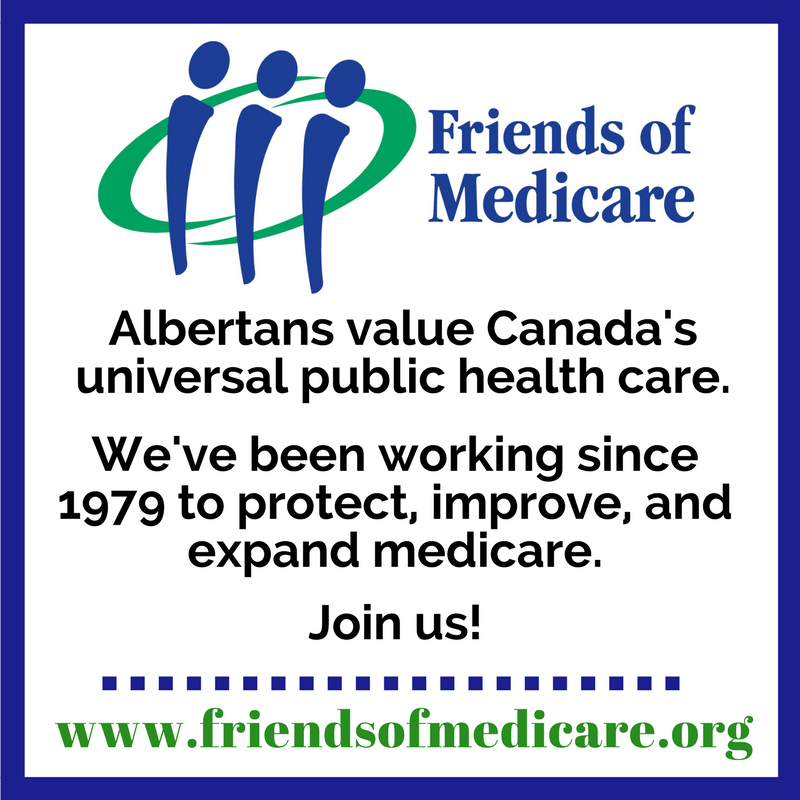 They see the UCP as the savior to protect their wealth or their wannabe wealth, let alone pro-life and LGBTQ issues. This is why some of us have joked that there should be a dollar sign on the wall behind church pulpits instead of crosses. Perhaps, the UCP is arrogant enough to still expect votes from these folks and/or, are counting on them not knowing what is really attracted to the UCP. 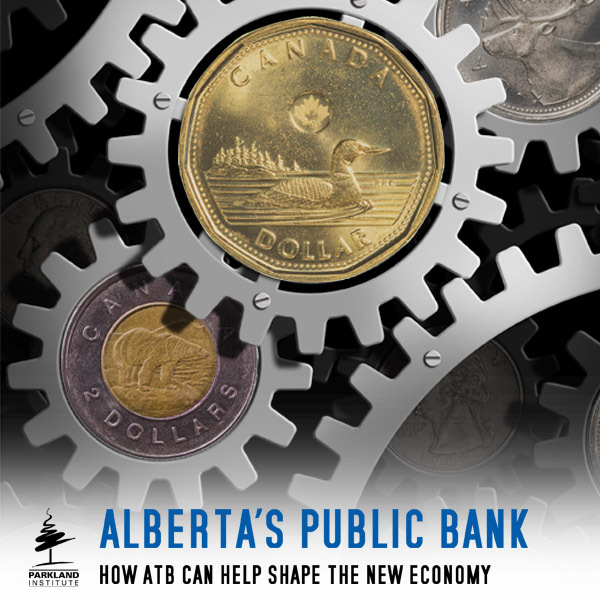 Hopefully, the AB NDP, in particular, need to know that they need to clearly define this all during the upcoming Alberta provincial election campaign. Thanks for this blog…the word really needs to get out there! Some of us certainly know we cannot trust mainstream media to do it. If they do, or start doing it, I might have to eat my hat. Thank you for raising the point. There was a time when fascism was only an idea, arguably a few years before it actually became the operating system of the ruling political class. One would think that folks would be vigilant about such a thing arising today, given the horrendous results last time around. I don’t have any direct or ancestral knowledge of the lead up to the great European Wars . My knowledge just come from reading books, just the sort of knowledge and activity actively discouraged by modern day fascists, nutbars and conservatives. Nonetheless, I see today the same sort of popularity of identity politics and entitlement rights, the debasement of science and reason in favour of idolatry and radiance to a system of obedience and loyalty as the highest form of community relations. I hope you and others who have knowledge, experience and awareness of the beginnings of this RW extremist scourge will continue to speak up and warn society before these nutbar conservatives take control. Notwithstanding Coulter’s views it seems clear that he does not possess even the most basic of political smarts and intuition. This really calls into question the UCP vetting process. Other than perhaps fogging a mirror and not picking his nose in public I wonder how thorough this process really is. Kenney and his senior UCP officials need to review this otherwise he could end up with some ‘real winners’ duing th next election and post election time. No doubt Coulter will be welcomed into Fildebrandts new party. That will make two. Seems there’s no room in the UCP for “salt of the earth” types, prefering those with flawless polished exteriors and look like they’ve just stepped out of a Cdn Taxpayers Federation board meeting. What’s confusing is Coulter’s “liking a call for a Muslim ban in public schools.” How is this a political no-no? I thought all forms of religous expression/education have been banned in public schools. What if he’s one of these zealous atheists who believe religon shouldn’t be allowed to come within 500 feet of public school property? Does this make him an Islamophob? Why I think this fellow Coulter has absolutely no political savvy or smarts? —-he knowingly either invited or was not concerned in any way when he knew in advance that SOO would attend. —he did not have the courtesy/smarts to let UCC organizers of the even know in advance. His action were an insult to the UCP supporters who did attend. —he was foolish enough to even have his picture taken with them…all smiles. What a dope. —is he/was he really THAT naive that he did not realize that SOO would use his smiling face in the media for their own purposes. These are basic common sense issues for all thinking candidates. One does not have to be a mental giant to form a clear picture in one’s head about the down sides to these actions. Is this really the type of candidate that UCP or any other main line political party wants on the batters lineup? Is this the type of person we would want as a sitting MLA? Certainly I would not. I may not agree with every MLA however one basic requirerment for me would be someone with some common sense. Brett, you have raised an intriguing point about Lance Coulter as an MLA. I am wondering what if he had managed to win the nomination, and then the seat, before his sympathies came out? I expect Jason Kenney would expel him from caucus, if he could spare the numbers. Are there other candidates who have been more successful at concealing the embarrassing parts of their CV? What will Jason Kenney do if expelling MLAs starts to threaten his majority status? (I suppose his treatment of Devin Dreeshen would give us a hint there) Will Jason Kenney unexpel an MLA if a bigger bozo eruption demands an expulsion, but doing so would end majority status? If Derek Fildebrandt wins his seat, giving his FCP a presence in the legislature, will expelled MLAs sit as independents, or migrate to the FCP? All long shot scenarios, to be sure, but interesting to think about. I think that it would be incredibly naive to believe that there are not a few more out there. Not just in the UCP either.